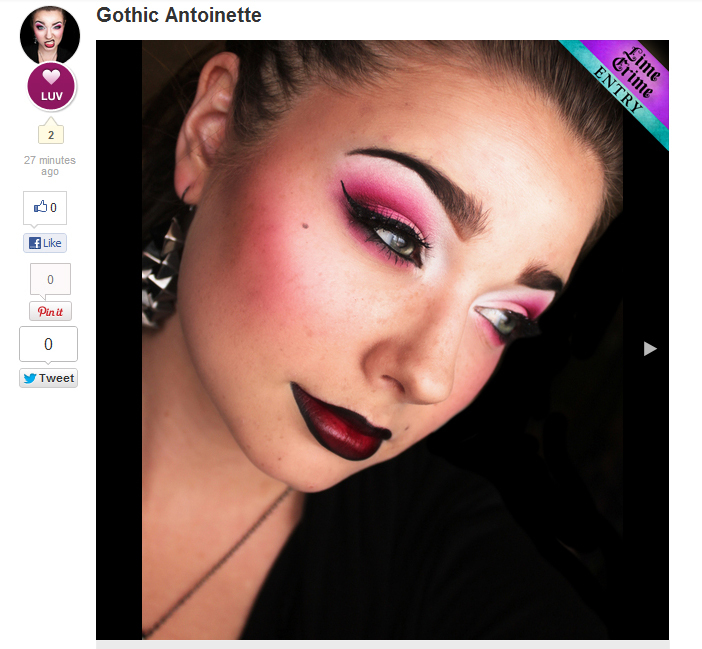 MakeupBee is holding this really amazing contest hosted by Lime Crime!! It's called the D'Anttoinette and the prizes include Lime Crimes eyeshadow palette, Eyeshadow Helper, newly released Liquid Liners and a lipstick! There can be five winners and I really want to win! I am dying to try their new liquid liners! 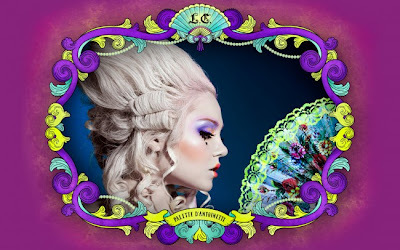 The contest is, whoever creates the best "Marie Antoinette" inspired makeup wins! Wow, lovely! The lips are the best part, imho, they really make it stand out. I voted for you! so beautiful, voted for you! I am seriously in LOVE with this look! Definitely gonna vote for you. I especially like the cheeks about the look! Love it! Stunning collection of pinks. Love the lips, too.